I think the Sunday Salon posts will be every other week for a while as that seems to fit my rhythm right now. This past two weeks I've been really busy with work, holiday prep efforts, and Google work (see below). But, here's what I read since my last Sunday Salon on December 4. 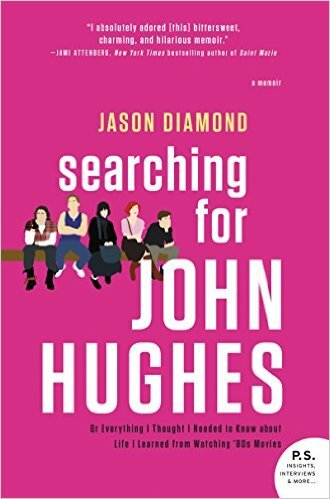 Searching for John Hughes by Jason Diamond--I read this as part of a TLC tour. 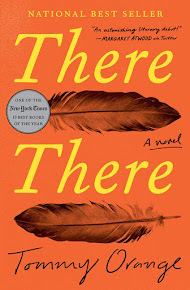 It wasn't quite what I thought it was going to be and I decided it was an alright read. 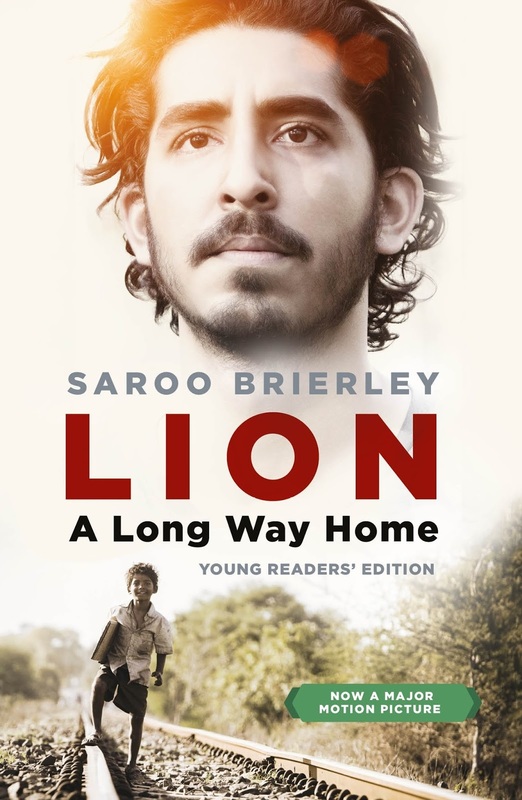 Lion by Saroo Brierley--A really interesting memoir and story about a five-year-old boy who gets lost in India and adopted by an Australian family. The movie comes out soon. 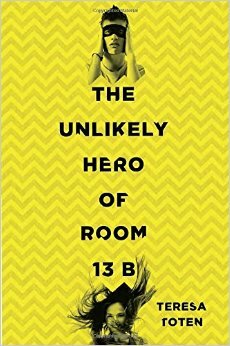 The Unlikely Hero or Room 13B by Teresa Toten--Such a good YA book and the winner of the Schneider Family Book Award for a book about disabilities. 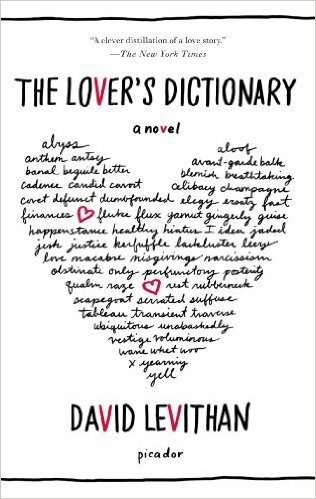 The Lover's Dictionary by David Levithan--Also so good! A relationship told dictionary style. Levitan won the Margaret A. Edwards award given to an author for a life's work. What a busy two weeks it's been! At work we had a few holiday parties and two good-bye parties. We even did the Mannequin Challenge with the tech people that I work with. We had a good time thinking of all the funny things people think we do and including them in the video. I have also been very focused this past week on Google. I have taken two exams so far this week (I passed both) so am now Google Level 1 and Level 2 certified. My goal for today is to pass the Google Trainer exam and then in the next couple of days prepare my application and application video, which are all due by the end of the month. If I am accepted, it means I can officially do Google trainings at conferences and workshops! I did some work with my union as I am a member of our Teacher's union negotiating team. We begin negotiations in January! And, we're getting in the Christmas/Holiday spirit so I went with my parents to get and decorate our tree. It definitely felt strange not to have my daughter here to do it with us (she's away at boarding school). But, she comes home later this week and she and I will go get another small tree for our part of the house so that will be fun. And, I know this doesn't compare to where most of you live, but it a bit colder here now, which makes it really feel like Christmas. Yes, cold for us during the day is upper 40s to 50s. We don't get snow either. But, it's what we know. I hope you all have a wonderful two weeks, spending time with family and friends celebrating whichever holiday(s) you celebrate!